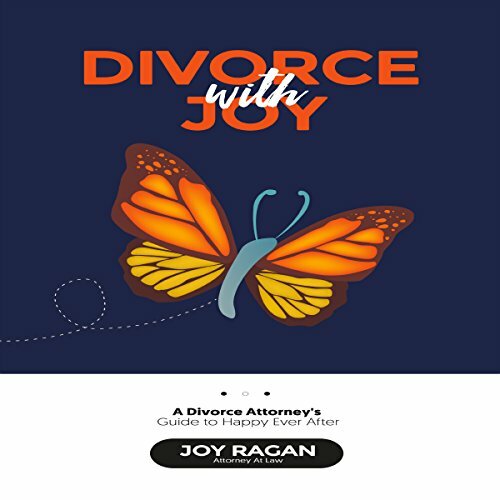 Showing results by author "Joy Ragan Esq"
A Divorce with Joy is a drama-free, low-cost alternative to a traditional divorce. When we find our marriages in shambles are contemplating divorce, we enter a time of transition. This transition is a great opportunity to build a new life. We do not have to accept that the breakdown of our marriage is an unyielding trauma. We can choose whether this time of transition is positive or negative.